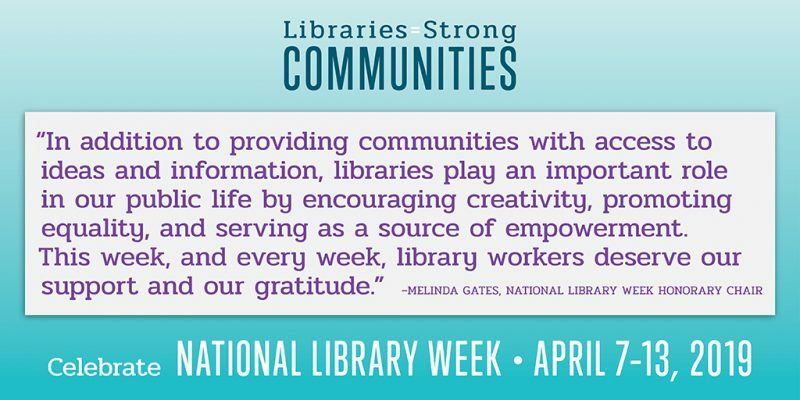 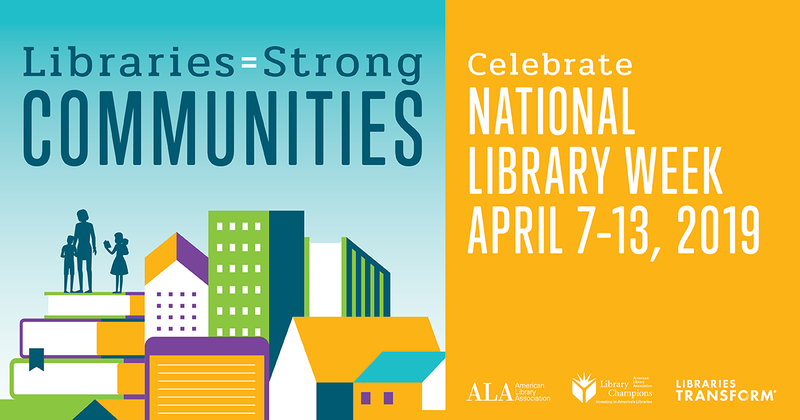 This week, the Bridgeville Public Library joins libraries of all types in celebrating the many ways libraries build strong communities by providing critical resources, programs and expertise. 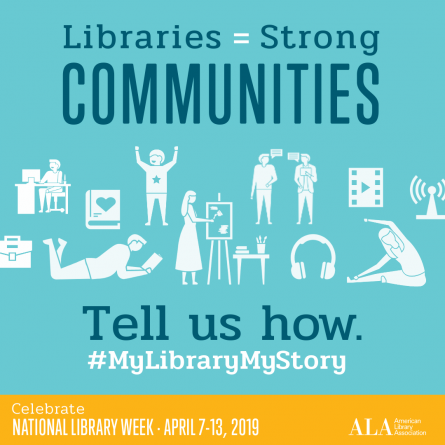 Library programs encourage community members to meet to discuss civic issues, work together using new technologies or learn along side one another in classes. 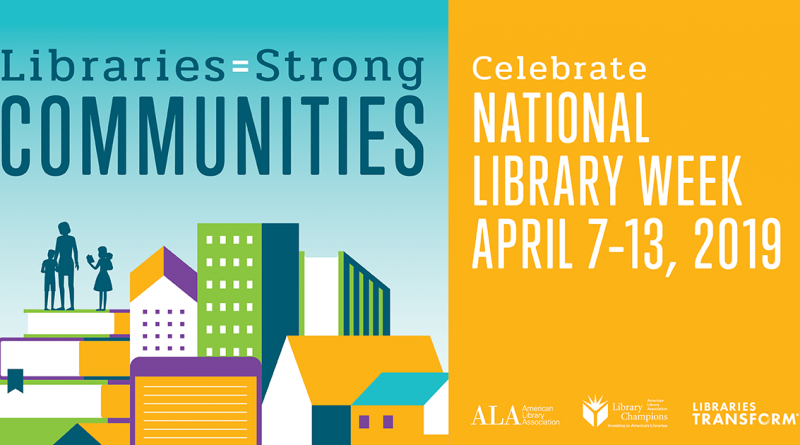 Library staff also partner with other civic and service organizations to actively engage with the people they serve, always striving to make sure their community’s core needs are being met.